Managing receivables is vital to the success of any business. When there is a constant stream of revenue, businesses can make payroll, meet overhead expenses, and even make plans to expand their operations. Mounting unpaid receivables can cause cash flow to flip upside down, and suddenly those liabilities on the balance sheet threaten to overshadow your revenue. Fortunately, there are a few ways to handle receivables to ensure constant revenue. The idea of down payments makes a number of business owners cringe, but the practice is far from uncommon. Large orders or contracts usually require customers to pay a small part of the balance upfront before anything is delivered. In fact, managing receivables with a down payment policy ensures customers will settle the remainder of the balance on their accounts. As always, it is a good practice to be transparent about this policy before sales are made. One of the biggest reasons why businesses experience cash flow issues is that customers aren’t always prompt with payments. A lack of payment could cause customer accounts to age out and then collections need to be performed, which can be a hassle for all parties involved. Instituting a policy of late fees can greatly reduce the need for collections, and get customers to pay before the aging window on the invoice closes. No one likes to pay more than they need to, and customers pay much closer attention to their own unsettled accounts when they know they’ll be charged extra if they wait too long. It is important to note that if you decide to use late fees, there must be signs in your business and a clear announcement to that effect on your invoices. Customers should know and understand your late fee policies before a transaction is finalized. Managing receivables with factoring services is a painless way of ensuring a healthy cash flow without having to employ draconian policies. Receivables are submitted for factoring services and are then converted to cash. Businesses can use factoring services to receive funds in a little as one business day. With such a fast turnaround, there is no need to explain how late fees work or ask for down payments. Using factoring services to keep receivables under control allows business owners to maintain a strong cash flow, make payroll, and take advantage of opportunities for growth. New Century Financial is a leader in factoring services. Contact our offices today to learn more about factoring, and how we can help boost your company’s cash flow. This entry was posted in Blog on September 27, 2018 by ncfwebadmin. Staffing agencies are in-demand now more than ever. Manufacturers, construction companies, government offices, big data companies, and every industry in between are turning to staffing agencies to fill niche roles. For growth-focused staffing agencies, the amount of on-hand revenue can mean the difference between small local clients and being able to branch out into new territories and hiring specialized people to fill those high-paying positions. Staffing agencies rely heavily on the turnaround time of invoices issued to their clients. Unfortunately, the lag between issuing invoices and receiving revenue can place a strain on finances. When revenue is “in the pipeline” for 30 days or longer, staffing agencies feel a big crunch. 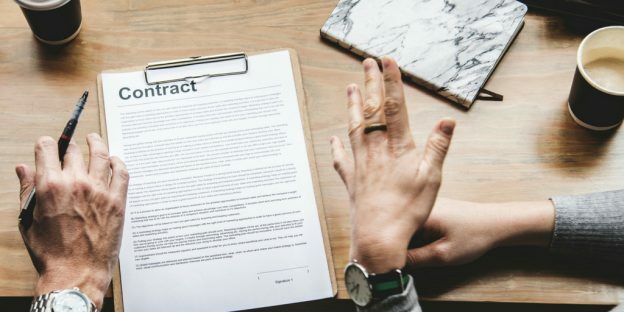 They may not be able to pay people who are currently filling roles, and larger contracts turn into missed opportunities due to the lack of capital needed to branch into new markets. Even large staffing agencies with lucrative accounts can feel the revenue crunch if they have to wait a month or longer for clients to pay their invoices. Fortunately, there is a way to free up revenue from unpaid invoices. Factoring allows staffing agencies to submit invoices for a fast turnaround. 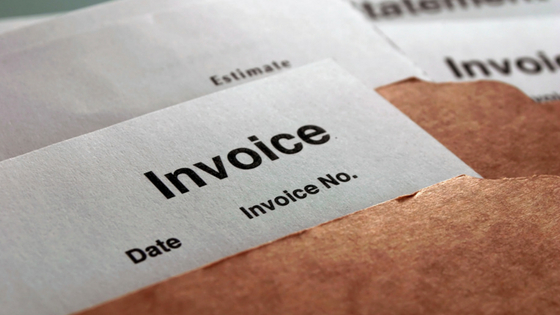 Instead of waiting on clients, factoring can provide revenue from unpaid invoices quickly. This allows staffing agencies to grow by finding more qualified talent to fill roles for bigger clients. Instead of focusing locally, growing agencies will be able to land accounts in new territories. Factoring is fast, efficient, and unlike traditional loans, the entire process is debt-free. By using factoring services, staffing agencies of all sizes are able to cover regular expenses, pay their employees, and recruit more talent to land larger accounts in different geographic locations. 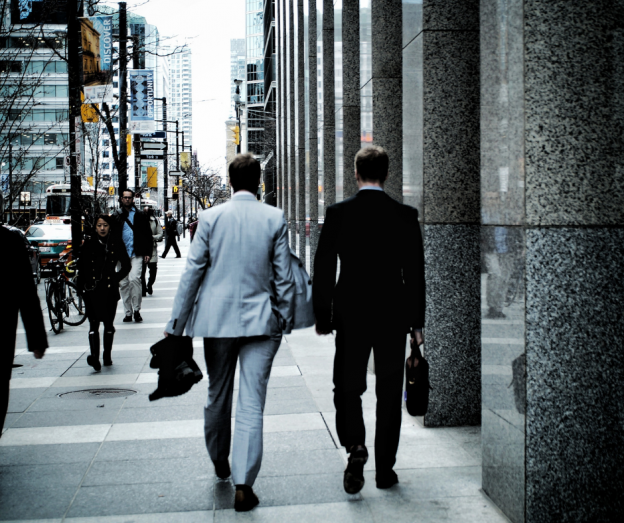 At New Century Financial, we provide factoring services for staffing agencies of all shapes and sizes. Whether you are focused on clients in your immediate area and want to grow into new markets, or you operate nationally and simply want to improve your cash flow, New Century Financial can provide solutions tailored to your needs. Reach out to us today, and our team will work with you to help you reach your goals. This entry was posted in Blog on September 20, 2018 by ncfwebadmin. For businesses to thrive and grow, they need access to a reliable and renewable source of working capital. Since the earliest days of banking, when businesses needed extra funding, loans were the “go to” solution. In this day and age, the marketplace is moving at a much faster pace than it was even a few years ago, and business owners are trying to avoid debt-based lending to minimize liabilities and maintain a positive cash flow. Traditional financing methods are falling by the wayside in favor of a faster and less cumbersome method. When we look at loans, taking on extra debt to correct cash flow issues, makes little sense. If cash flow issues arise, loans will only help to ensure those issues come to the forefront, later on down the line. For example, a business is experiencing cash flow issues. Expenses are outweighing the rate at which customers are remitting payment on invoices. To fix this, the business takes out a loan, which places debt on the balance sheet. The capital received is a finite amount, which is used to temporarily rightsize cash flow. Once the funding is used, the business still has to pay off the balance of the loan, which eats into revenue, and those original issues are likely to crop up, making the strain even more severe than it was prior to taking out the bank loan. Some businesses can easily fall into a cycle of taking out consecutive loans to correct recurring cash flow issues until they are too far into debt to come out successfully. As businesses try to correct cash flow issues and avoid debt-based lending, accounts-receivable factoring has come to the forefront. Accounts-receivable factoring is not a loan, and provides fast turnaround on open invoices. The process is also much more efficient than applying for a short-term loan. Business owners submit the invoices they wish to factor, and funds are received in a little as one day. This gives businesses the opportunity to correct cash flow issues, accumulate growth capital, and rely less on debt-based lending. New Century Financial provides businesses with a viable alternative to debt-based lending. To learn more about accounts-receivable factoring, contact our offices today. This entry was posted in Blog on September 13, 2018 by ncfwebadmin. This entry was posted in Uncategorized on September 6, 2018 by ncfwebadmin.